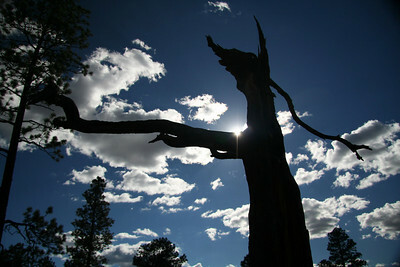 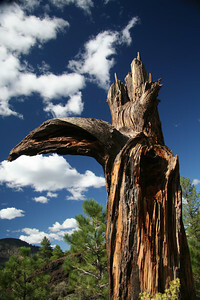 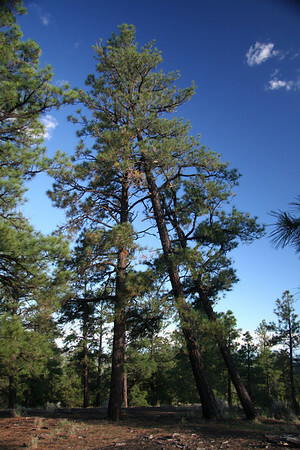 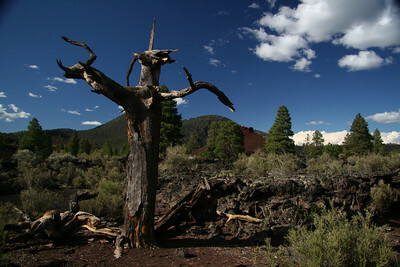 Pictures from all around, but not actually in, Flagstaff. 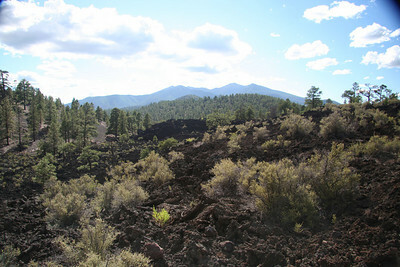 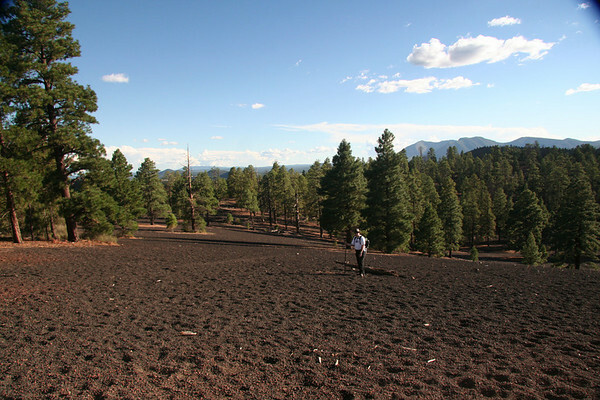 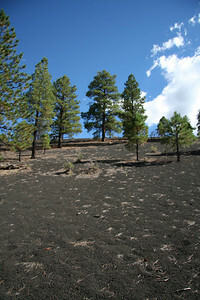 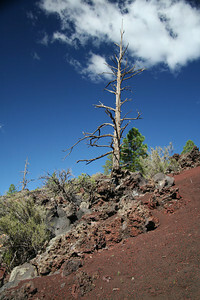 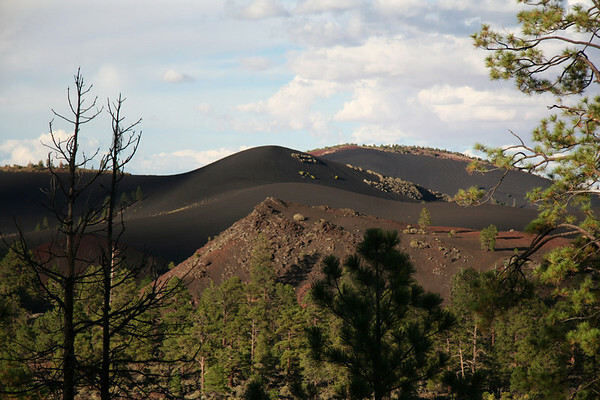 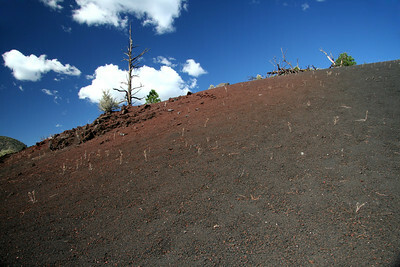 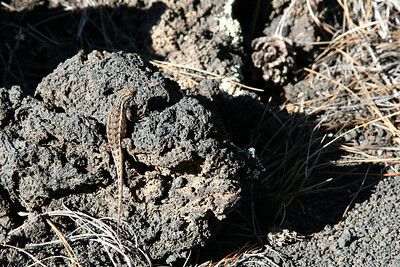 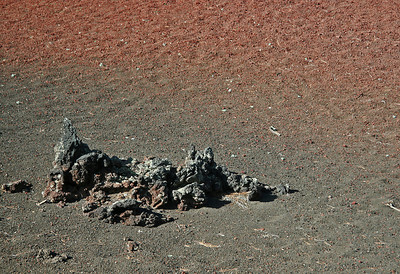 The whole area around Sunset Crater is covered with pea sized basalt gravel. 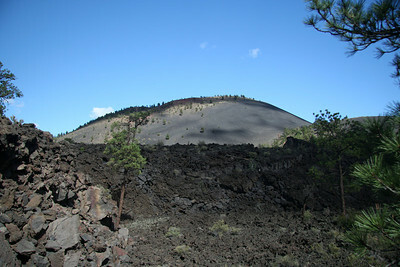 One of the many lava flows from Sunset Crater. 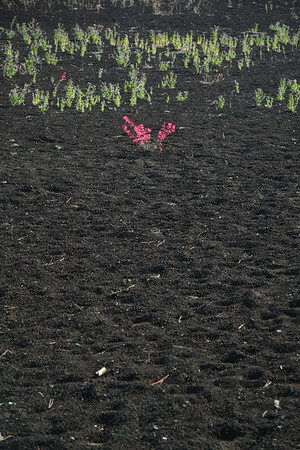 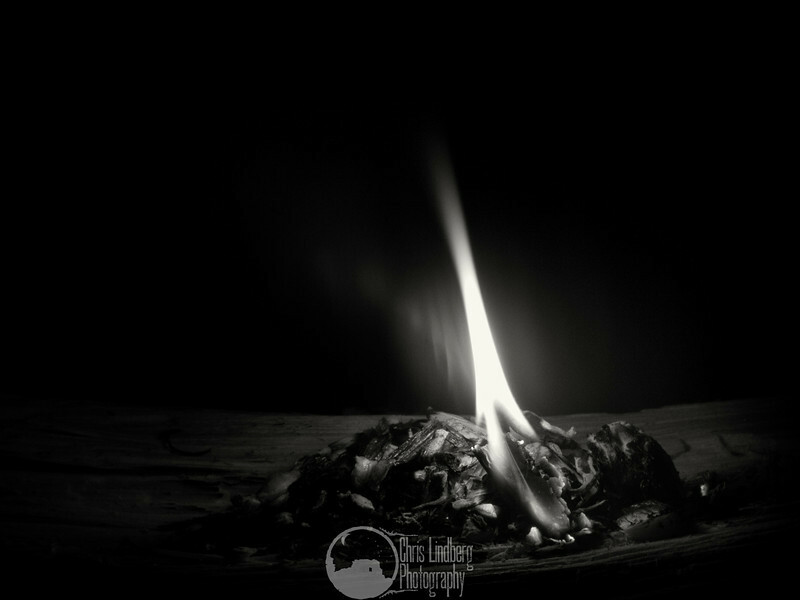 A lone flower in the sea of black. 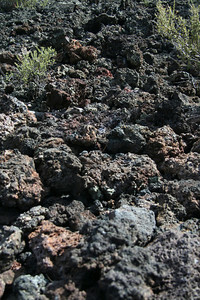 The basalt gravel makes for some very smooth hillsides.